DO YOU WANT HEALTH INSURANCE PAID FOR YOU? What is the Tribal Premium Sponsorship Program? 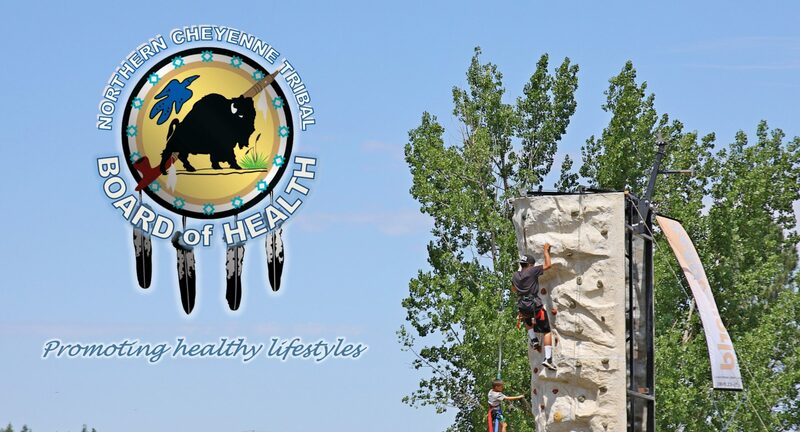 The Tribal Premium Sponsorship Program sponsors health insurance premium amounts in order to offer affordable health care coverage to the Northern Cheyenne Native American Community. We now offer two sponsorship programs: Marketplace Sponsorship and Medicare Part B reimbursement sponsorship. What is Market Place Sponsorship? We will enroll you in a Blue Cross Blue Shield insurance plan and we will pay for your health insurance premium, all at no cost to you. TPSP is an added benefit that can make services available to you; it allows IHS to expedite your access to healthcare specialists if you have supplemental insurance, such as BlueCross Blue Shield, at no cost or limited cost to you. In case of emergencies, you will have access to medical care when traveling. Please remember, TPSP participants MUST to secure a referral from IHS when seeking services elsewhere to avoid having to pay co-pays or deductibles. IHS has referred you to our program. Do I qualify for Medicare Part B Sponsorship? If you are already enrolled in Medicare Part B, you may qualify for our reimbursement program. Because you pay into Medicare Part B, we cannot pay the premium for you, but we can reimburse you for what you pay monthly or quarterly. and bring all documents listed above into Board of Health Administrative Offices or fax it to (406) 477-6829, subject line ATTN: TPSP. Click on links on the left side of the main page for more information, or to submit an application for BlueCross BlueShield coverage now, fill out a 2018 Marketplace Application (click on link) and fax it to (406) 477-6829.